Eliminating risk and improving opportunity has gained a litany of new challenges in today’s economy. 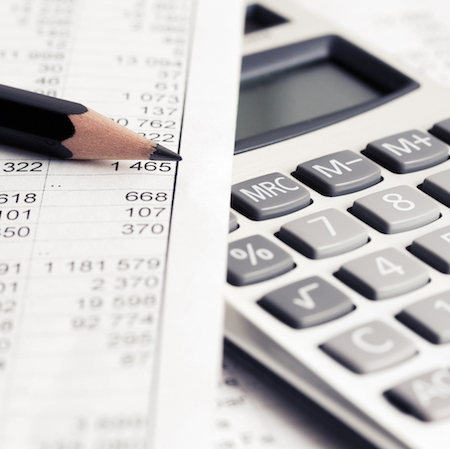 Budgets often prevent adding collection staff, yet the accounts still need to be serviced. CACi will improve your roll rates and reduce your write off amounts each month even in the most challenging economies at more aggressive rates than our competition. Early Cycles are seemingly the most preventable portfolios to roll, and are the quickest to balloon out of control with the slightest of variables effected. CACi can manage early cycles through the use of our analytics, technology and trained staff. This allows you to put your team’s efforts on later stage portfolios or those needing more manual attention. When account begin to age into the middle cycles, more in depth account development is necessary. CACi offers customized strategies such as a “Locate and Liquidate” strategy to both skip-trace and collect on accounts and push them back to as close to current as possible prior to them reaching later stages. Prior to Charge-Off is when the most cumbersome and challenging collection work is necessary. CACi collection professionals have a successful track record finding and working with consumers to prevent accounts from charging off to bad debt. The face of debt collection efforts has transformed over recent years. With technological capabilities reaching new heights, your accounts will receive efficient and effective efforts that will accelerate and increase your liquidation. CACi processes accounts through our custom analytics system, then segregates them based on payment probability and efforts necessary to motivate payment. Our team skip-traces accounts prior to treatment, providing updated information and additional contact touch points. Additionally, your accounts are treated by trained and certified collectors who will protect your positive public image and maintain the dignity of your customer base, while accelerating the recovery of your bad debt. The continuous functionality of your team is critical to your business success. Unfortunately, interruptions happen when people miss work, sometimes for extended periods of time. Even when employee attendance is not an issue, occasionally an additional project or increased workload overburdens even the most efficient teams. In these instances, CACi can place trained professionals either at your location or remotely at our location (when granted access to your system) to alleviate the pressures of missing staff or an increased workload. CACi Certified Instructors can provide your in-house team with workshops that will enhance their collection expertise, communication proficiency and re-energize them to want to do their jobs better. Consistently we have been told by collectors and managers both that the CACi Collection Workshops are the most valuable workshops they have attended. At CACi, we pride ourselves on the high quality of service we provide to our clients, and supporting the positive image that each of our clients has built is imperative to that commitment. CACi teams recognize that our performance, client relations, and value added services each provide an opportunity to exceed each client’s expectations.